As it turns out, if given a choice, many homeowners would prefer to know everything they can about their garage door system and its various components. Of course, making time to acquaint yourself with every part and feature is not so easy. That's why we created this blog. Our concise and informative posts take barely a couple of minutes to read and can offer you all sorts of useful advice. 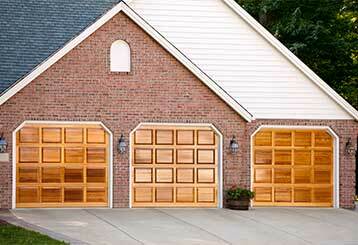 Eventually, the time will come for you to get a new garage door installed. After you decide your old system has served its purpose, our experts can help you find a new door that will suit you perfectly. Click here to learn more. There's simply no one better in all of the city. We only work with name brand openers and doors. We always do our best to get to you as soon as possible. Because that's what's really important after all.